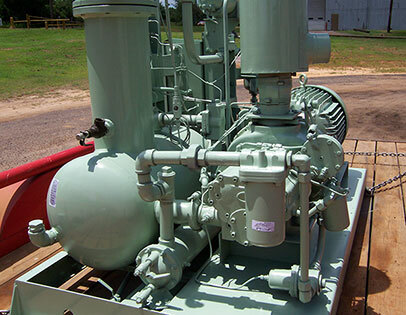 Advanced Air Technologies sells air compressors, dryers, blowers, vacuum system equipment, and parts - whether you require electric, diesel, or gasoline driven equipment. 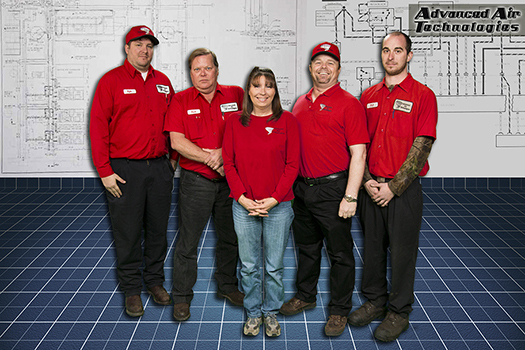 Plus, Advanced Air has an extensive inventory of pre-built and used equipment. You can view our list of equipment and manufacturers here.